@dashcrypto Great question! I've yet to see a 24 hour sustained test with #SmartCash. The last SmartCash last test had sustained TPS of about 100, with peak speeds of about 300. Dash's 3mil tx/24 hours is about 35 TPS. This should allow for 3 mil TX in about 8 hours. 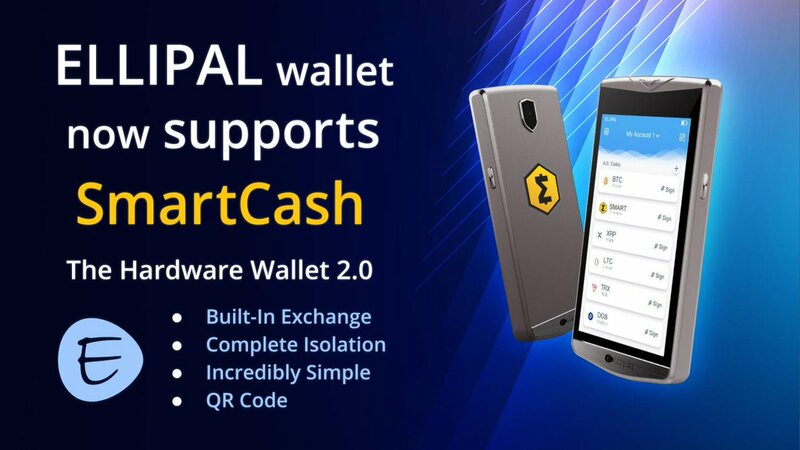 @dashcrypto #SmartCash is able to lock a transaction in about a second with InstantPay, and handle more of them per second than either Dash or Litecoin. Oh, and for a cheaper fee than either of them. Seems like the way to go. 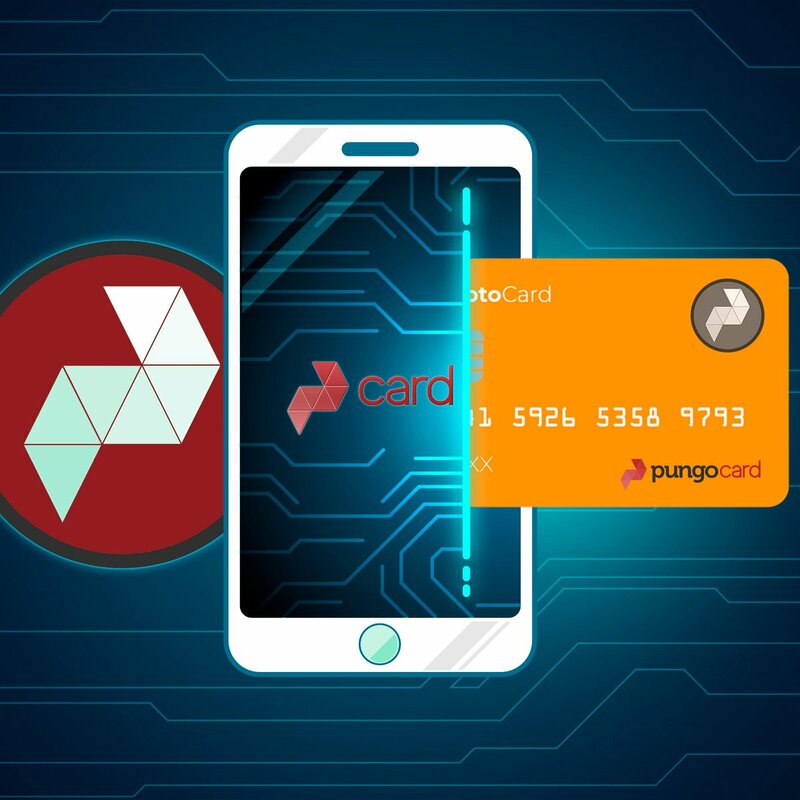 Win a free SmartCard from https://t.co/LhMGG9wzxz #1 Like/Retweet/Follow #2 Go to https://t.co/kUeJjgygxU and send SMART via email or sms to a friend #3 Reply with Order ID by 4/17 @ 12pm EST Get over 100 completions I will be giving out a 2nd card as well, so invite friends!